When you’re serious about showcasing your business, project or real estate, drone imagery opens up a whole new world of startling imagery. Still pictures captured by drones give a new and refreshing perspective on whatever you want to promote, making your target audience sit up and pay attention. 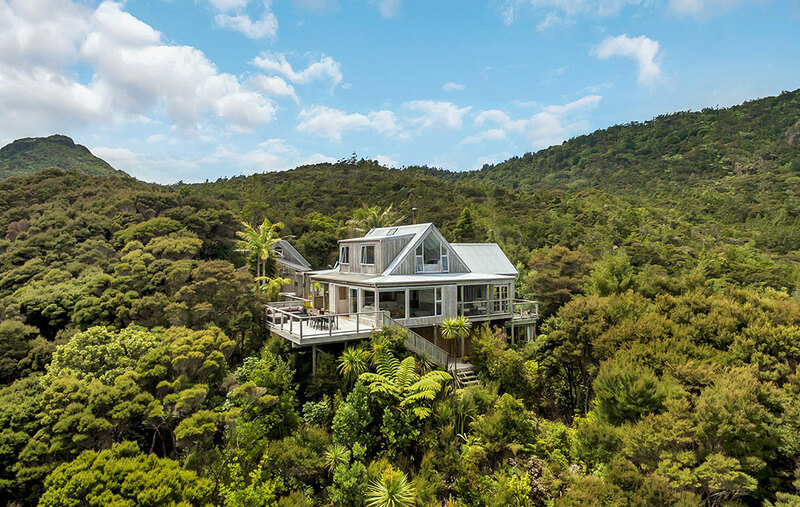 I work with a range of clients throughout Northland, from landscape architects, businesses and builders, to create images that elevate their business, helping them grow. My clients appreciate that I take Health and Safety seriously during photo shoots and can rely on the fact that I am fully conversant with all Health & Safety standards. I have successfully completed both a Remotely Piloted Aircraft Pilot Certificate and a Remotely Piloted Aircraft Aviation Law certificate, which ensures that my clients, their property and the public are safe at all times during the shoot. As drone technology grows in sophistication, drone videos are becoming a popular way of promoting anything from real estate to building architecture and garden design. Whatever aspect of your business or real estate you want to promote, drone video can give you an edge. When you want to stand out from your competitors, footage from above can quickly catch the attention of your target audience. Working with professional-quality equipment, I produce unique drone videos that elevate you and your business. Let’s talk. Contact me today to discuss your goals and how you can achieve them with drone photography. Contact me today, let’s get your business noticed by the right people with drone photography.